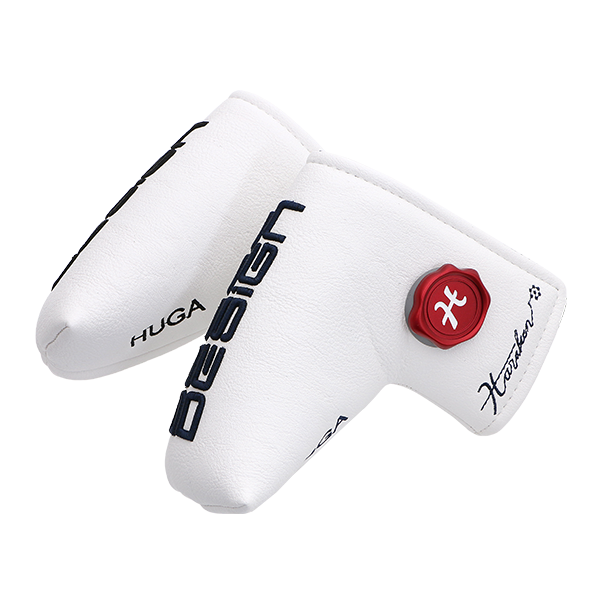 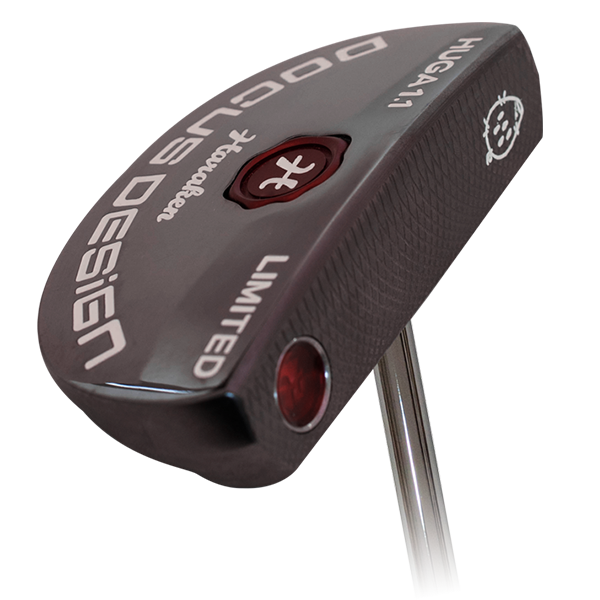 Limited putter is special model added only 7pcs to the same model HUGA 1.1. 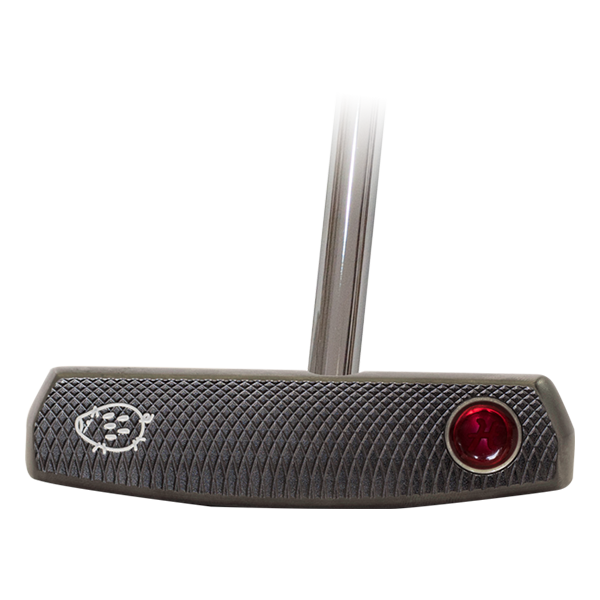 A special putter which has a playful URIBO mark on the face part. 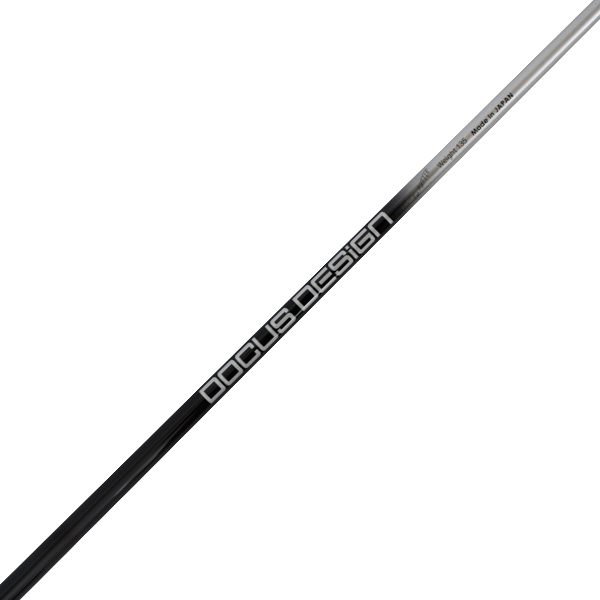 A smooth stroke is realized by giving a sense of weight to both the toe and heel sides! 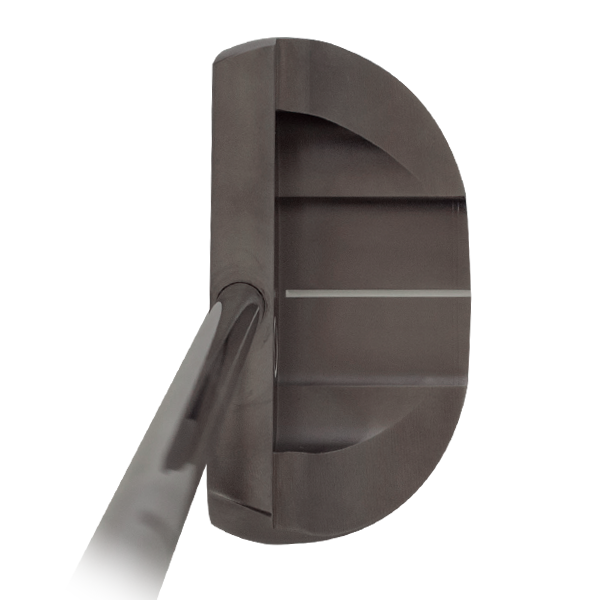 We improved the straightness during take-back and follow-through. 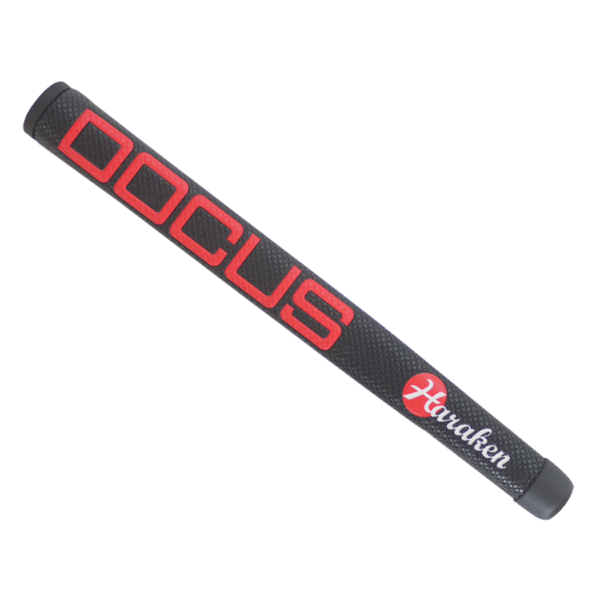 Semi-large size mallet shape supports smooth stroke and stability at the time of addressing.